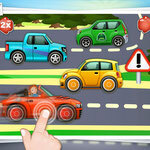 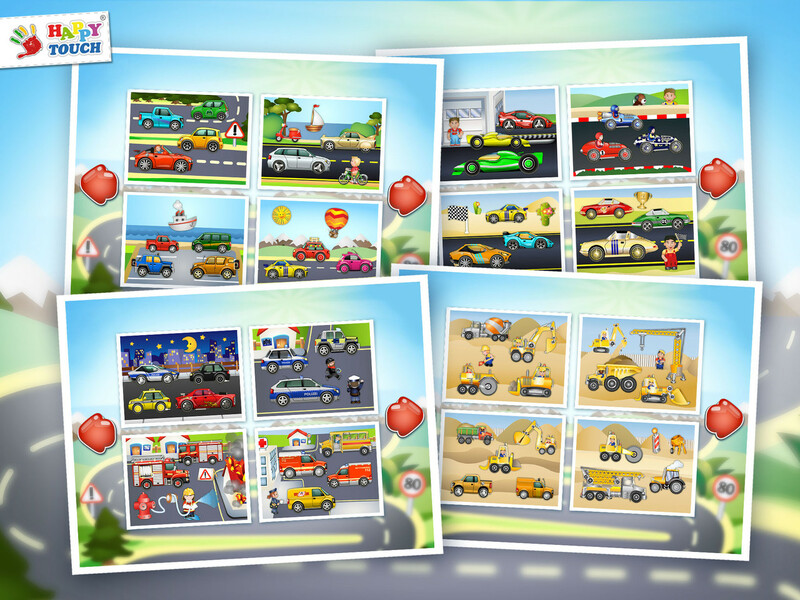 Touch cars, ships, bikes or people and they will turn into a funny animation with sounds! 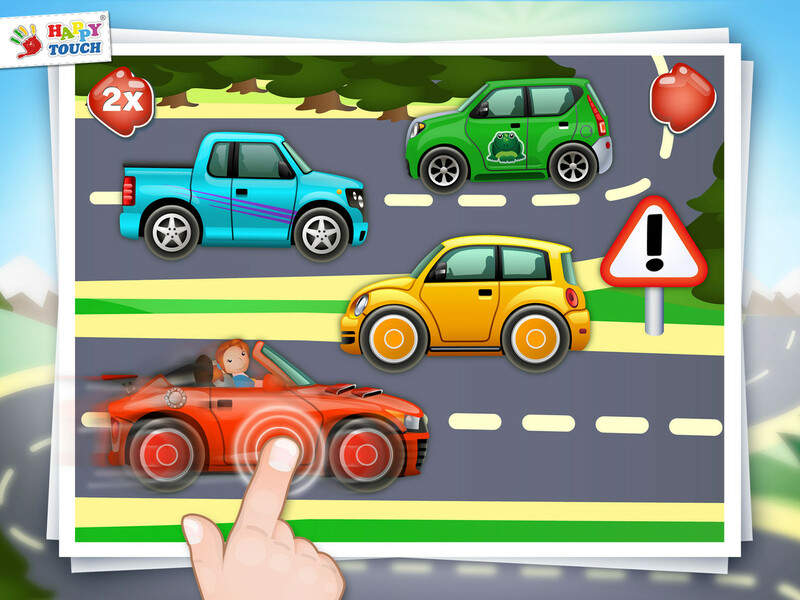 Your babies (1+) will have fun for a long time! 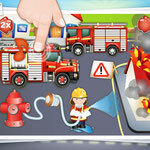 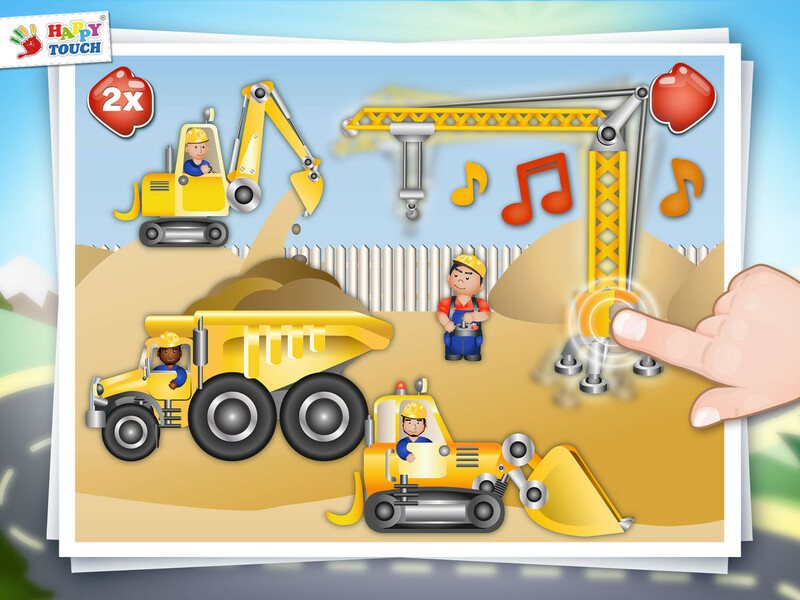 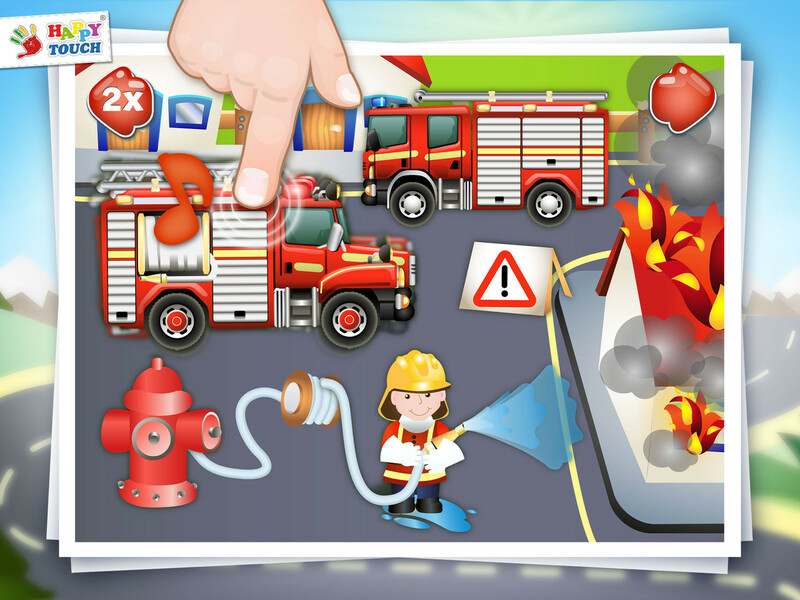 There's so much to discover: different pictures, great animations and funny sounds - altogether in one app.